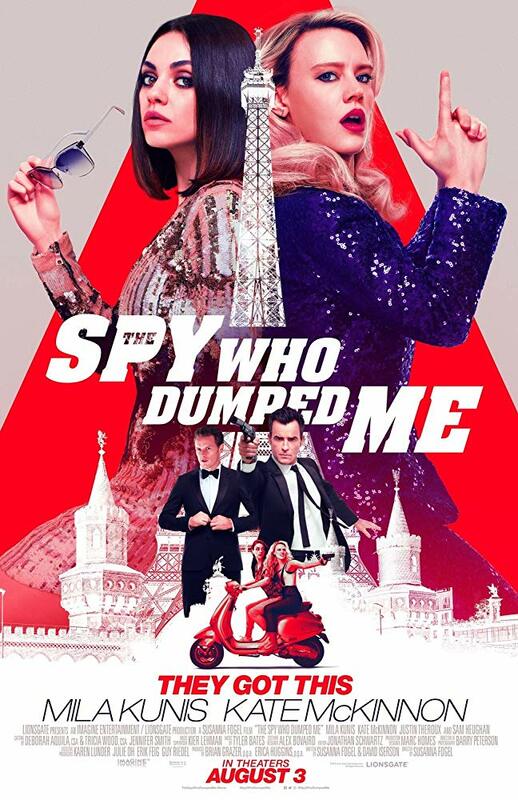 The Story: Audrey and Morgan are best friends who unwittingly become entangled in an international conspiracy when one of the women discovers the boyfriend who dumped her was actually a spy. I love the fact that Mila Kunis, over the last few years, has become a bankable Hollywood star. She has such a great screen presence and an energy that has drawn me into whatever role she is playing where it be her lovably memorable turn as Jackie on That 70's Show or a lesser known supporting role like when she held her own with Denzel Washington in The Book of Eli. Pairing her personality with the comedic genius of Kate McKinnon was absolutely perfect as the pair play off each other perfectly throughout the movie. One of the things I really enjoyed about this movie is how it is first and foremost a comedy, the action is also treated with a respect and intensity you would normally see in a major spy thriller that isn't trying to get you to laugh at every turn. The fight choreography is very well done and the action scenes are a brilliantly blended mix of high stakes action and in context comedy meaning the laughs come from who the characters are and how they react to these outlandish scenarios. I never felt like jokes were being added in just to remind the audience they are watching a comedy. 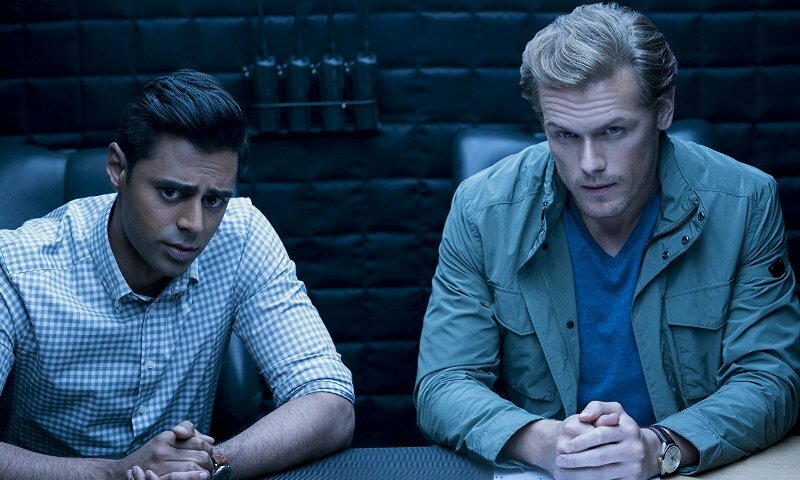 The Spy Who Dumped Me is a fun buddy comedy living a double life as a big budget action movie. Mila Kunis and Kate McKinnon take full advantage of an opportunity to show off what makes them two of Hollywood's current heavyweights and I really hope they get to revisit this world some time soon. If you like fun, you will like this movie.